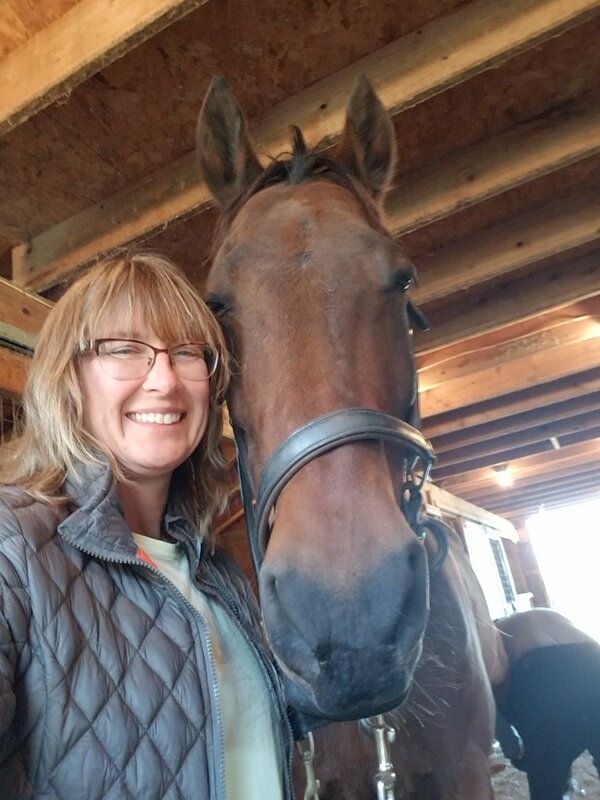 After I spent my most recent dressage lesson trying to teach my 18 hand, 86-inch-blanket-wearing pony how to better engage his hind end and collect his canter, I realized that my fitness level of “moderately fit but likes wine and cheese” may not be enough for us to be successful in the upper levels. I Have To Do What?!! p.s. Mom is nerdy enough to have our homework displayed on her desk as a constant reminder…yep, this is what I have to contend with every day.